Chat with Word Perfect English Members in a Fourm! Leave A Message For Word Perfect English Members! Welcome to Word Perfect English! › Forums › Leave A Message For Word Perfect English Members! Is anybody looking for an English speaking partner? Which English words do you confuse? What are your top tips for speaking English? 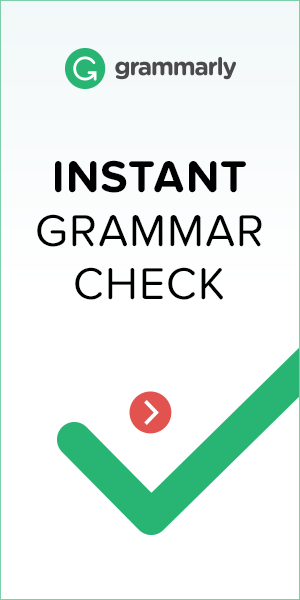 Introduce Yourself to Word Perfect English Members! What Are Your English Goals? Pingback: Translating English vs Studying English: Which is better?